Out of the three, planned absences are the easiest to deal with because with the leaves being planned ahead of time, the company can easily remedy the situation by adjusting schedules and staffing solutions to ensure smooth operations and lessen the impact on productivity. The problem usually occurs with the other two types as sudden disappearance from work or leaving early due to unforeseen circumstances can disrupt operation, negatively impact a department’s ability to provide services, hamper productivity, cause delays and understaffing that will cost the company more money than it should. This is where time attendance tools and data comes in handy for a company to find solution to this conundrum. Before the arrival of sophisticated time and attendance analytics systems, companies had limited tools to help track and manage workplace absenteeism. Having accurate time attendance data like TimeTec in hand and on site that specifies Leave Management, Holiday Management, Tardiness and Breaks accurately helps the company to better assess the core of the problems and find the solutions to effectively react in real time to manage staffing issues, forecast and plan for absenteeism. 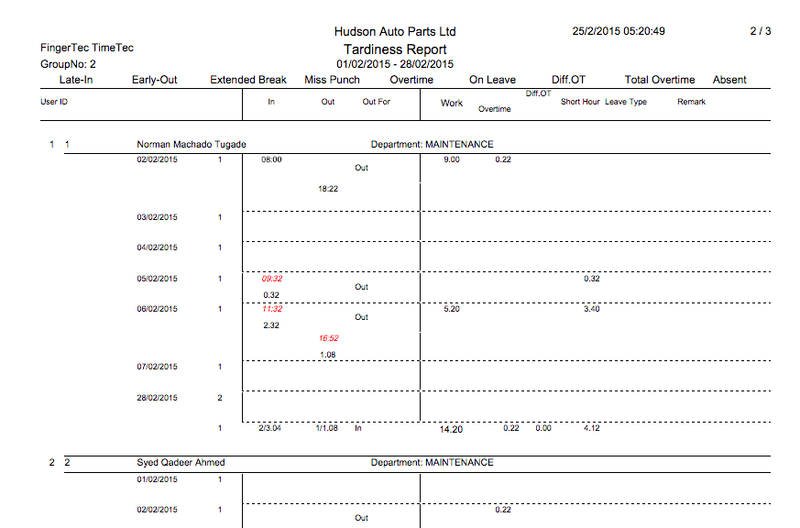 Sample report generated via TimeTec. 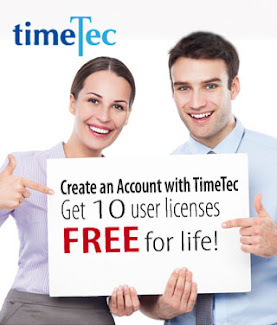 TimeTec offers 26 pre-configurated reports for management use. How often do the staff take Unplanned Absences on Mondays and Fridays? How often does the issue above occur when long holidays are involved? How often do the staff take Sick Leaves and for how long? What kind of sickness is often reported? How often do they take Emergency Leaves and for what reasons? What is the frequency of the staff taking a few hours off working hours to do personal tasks like bringing their children to the clinic, registering children to school and etc? How to identify the number of days the staff takes Medical Leave? From which category of staff does tardiness usually occur? Who usually take longer breaks? What time does the majority of staff usually arrive in the morning? When data mining and analysis is complete, the underlying problem can be easily highlighted and identified to initiate a proper approach which could benefit companies tremendously. 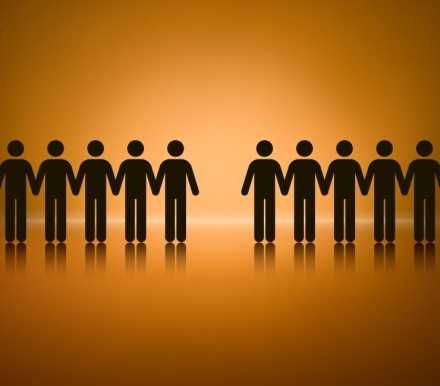 By having the data, a company can standardize its current attendance policy to further address the existing problems. For example, a policy can be implemented as such: Planned Leaves must require the notification and authorization of an immediate superior and must be applied for 36 hours in advance to the anticipated date(s); failure to comply could result the in violation of the company’s attendance policy leading to disciplinary action or written documentation in the employment file of that particular employee. Another useful example is when a Sick Leave is only recognized after the staff successfully obtains a Medical Certificate within five working hours after calling in sick. A company can also establish that Emergency Leaves can only be taken for cases involving immediate family members or a list of things. To further effectively handle absenteeism, a mixture of preventive and handling measures need to be in place. For example; Company A offers an annual medical claim amounting to USD $1000 claimable only when a staff takes Medical Leaves. The balance will be transferred to individual’s staff account at the beginning of the year. Hence, for those who have been using up their medical leaves and claims throughout the year will have nothing left in their account in January. Another example is Company B that rewards USD $1000 for perfect attendance for its employees. 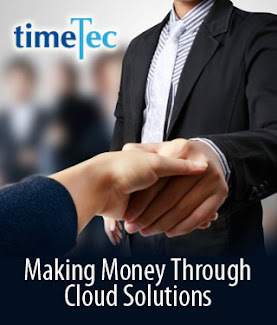 By having a system like TimeTec, it provides full transparency and allows staff to monitor their own attendance, providing them with control of their own risks and rewards and the ability to adjust their behaviors/patterns accordingly to benefit themselves and to reduce the risk upon their jobs. Not only that the employer will have better access to have accurate data that helps the company to better manage their human resources. For a topic as trifling as absences, a lot could be done to yield positive results to the company if it’s handled by the right system, all the time.